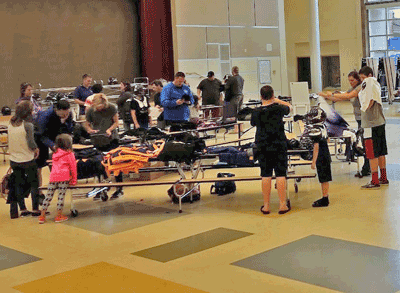 Tackle Football begins in 3rd grade for most of the players in our league. 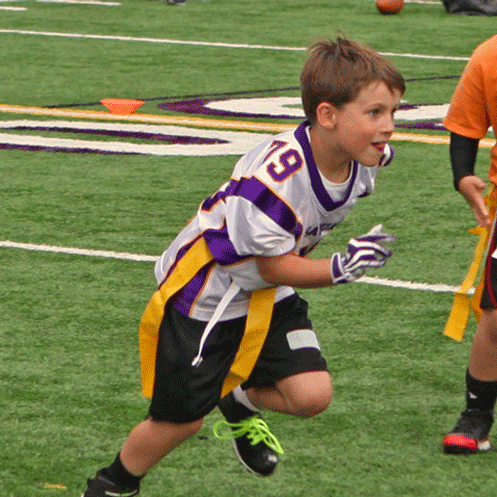 If your child is entering 1st or 2nd grade this Fall, consider registering him/her for our new Flag Football program. It's a fun way to learn the fundamentals in a safe, non-contact environment. Games will begin after Labor Day and take place each Saturday on local high school fields. 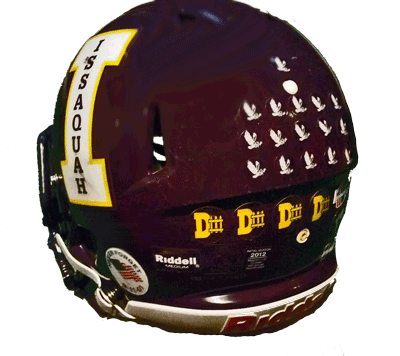 Your 1st/2nd grader will get to wear the Issaquah uniform while competing against other Issaquah and GEJFA teams (e.g. Skyline, Bothell, Inglemoor). 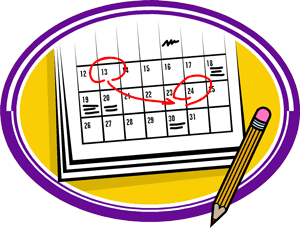 Registration will open on April 1. Don't miss out!! !